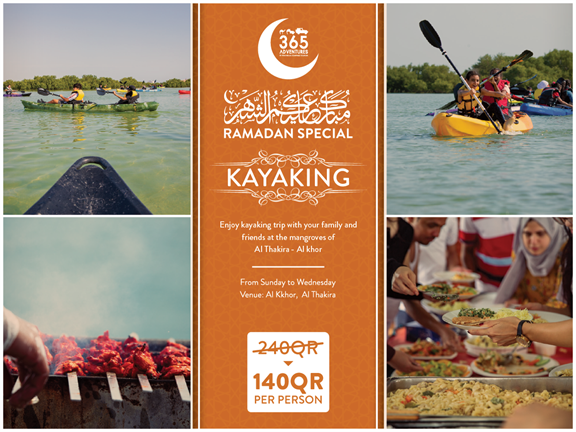 Share the exhilaration of spending a day at Qatar’s natural wonder, Al Thakhira Mangroves reserves. You will be surrounded by the lush green mangroves and a wide variety of unique birds, fish, crabs, etc. The 90-minute thrilling kayaking experience brings you close to nature in the most eco- friendly way. Enjoy a perfect weekend with your friends and family surrounded by the gorgeousness that is Purple Island.